Need someone to look after your dogs grooming? I cut and trimmed Buddy's hair using my equipment i have with me. 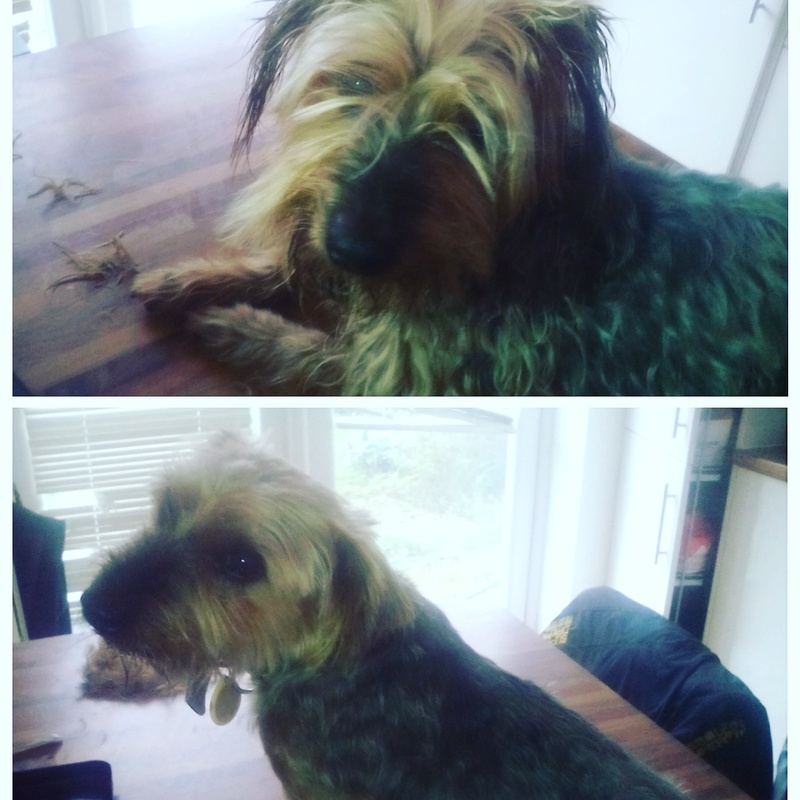 As you can see from the photo, he needed a good cut and trim which i provided.